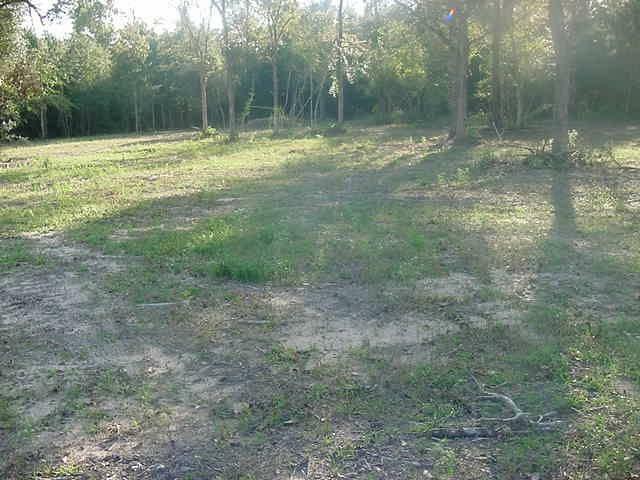 Recently cleared 3.1 acre lot with nice hardwoods located on a quiet cul-e-sac street. 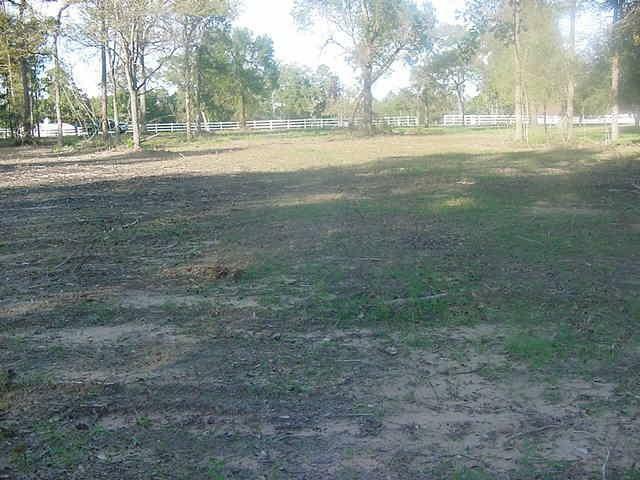 Great country neighborhood close to Downtown Magnolia, schools and shopping. 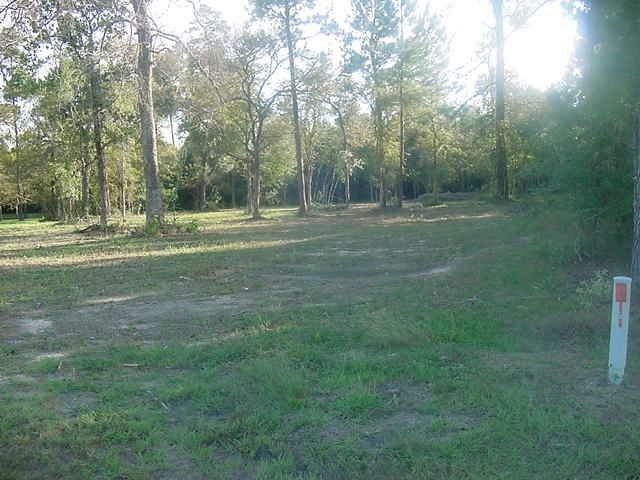 Horses are allowed, 1 per acre! 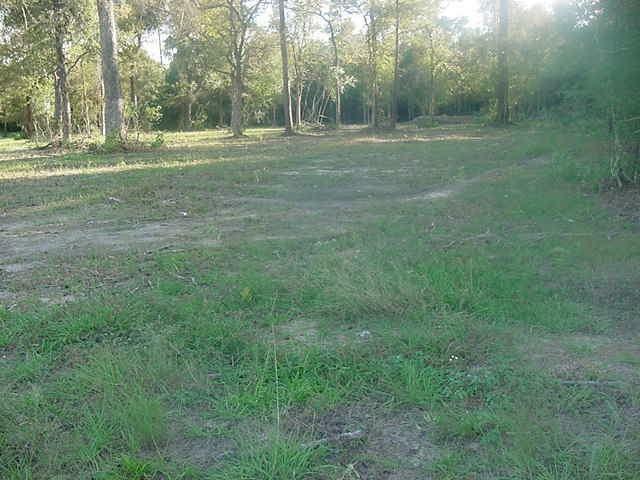 Lot will need well and septic! Come build your dream home!